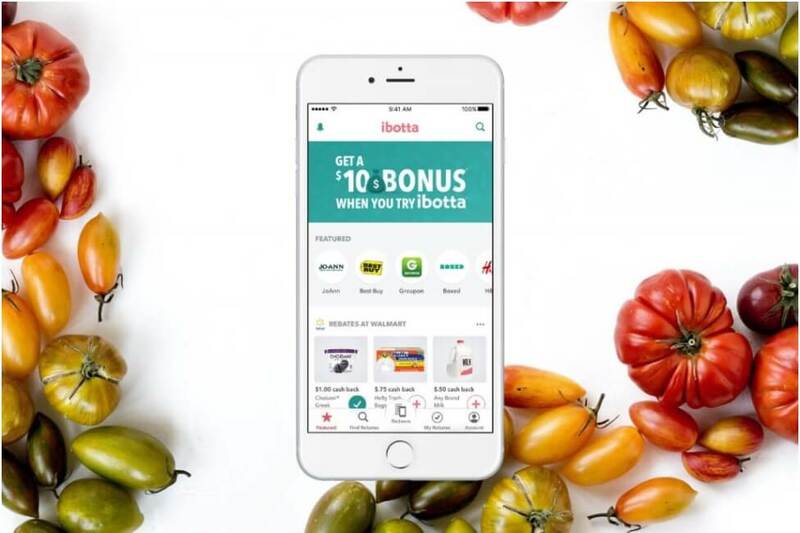 This Ibotta App Review will cover is Ibotta legit, how Ibotta works, if Ibotta is safe or a scam, and the Ibotta tips and tricks you need to make money grocery shopping (with minimal effort). … which sounds way too good to be true. But is it? 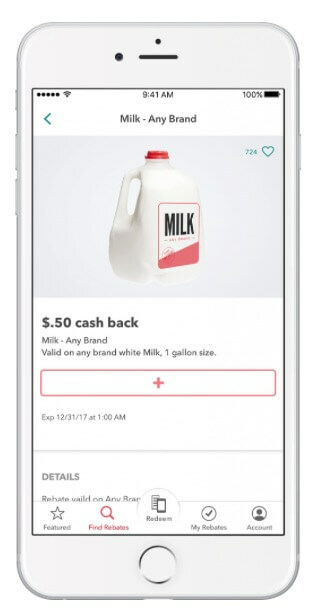 Could Ibotta actually be a legit phone app that pays you no-brainer money to do your normal, day-to-day grocery shopping? We’ve done the digging. We’ve done the research. In short, YES! 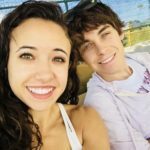 Ibotta is legit and safe! There are 50,000+ 5 Star reviews that can attest to this. 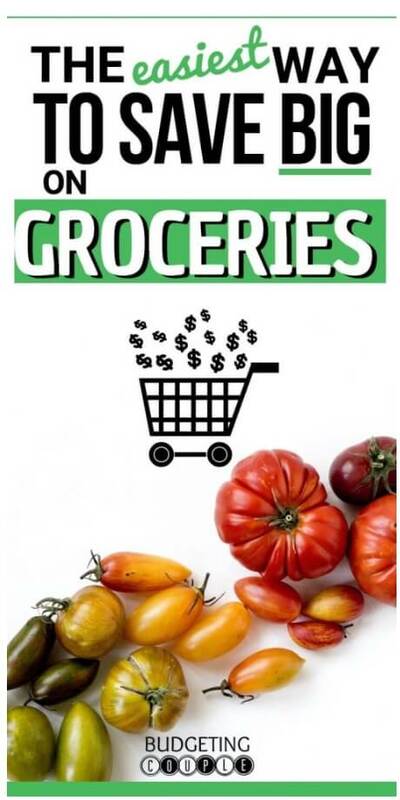 If you’re buying groceries but aren’t utilizing the Ibotta app… simply put, you’re tossing free money out the window. Stop doing that. 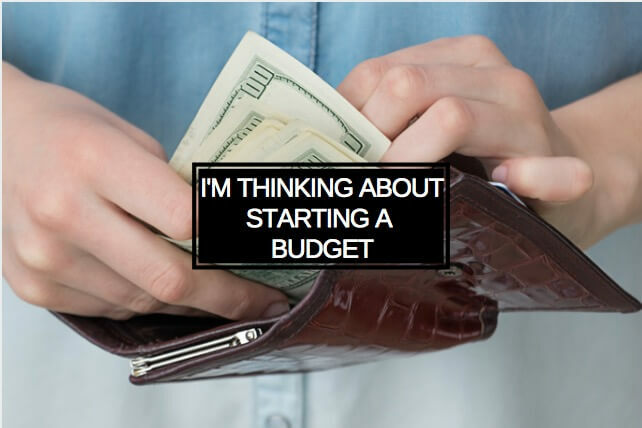 Because we’re about to dive into why Ibotta has become our absolute favorite way to effortlessly save money at the grocery store. 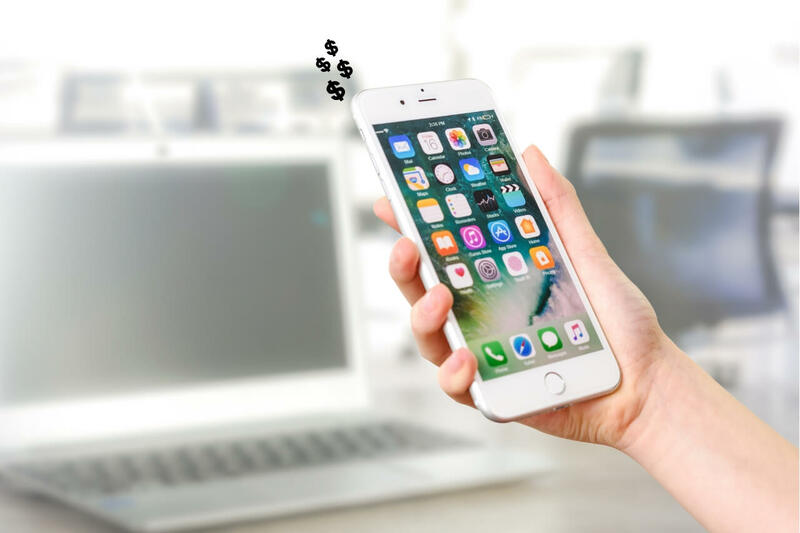 Ibotta is a free phone app that pays you Every. Single. Time. you go grocery shopping. It really is as easy as taking a pic of your receipt. Let’s say you need to stock up on milk, a frozen dinner, and a little wine (yes please). Tell Ibotta you want to buy those items, and start shopping! Once you get home, take a picture of your receipt using the Ibotta app, and your account will instantly (I’m talking less than 2 seconds) be loaded up with that sweet free money. And according to CNET, the Ibotta app eliminates the need for cutting coupons altogether! How Does Ibotta Pay Me My Money? Here’s a free $10 for signing up with this here link. Ibotta’s bonuses are an easy and fun way to double up on your cash back potential. Whether it’s completing specific tasks, redeeming items from specific retailers, or buying featured products you’re set up to earn TONS of extra cash! New bonuses are added everyday so check back often. 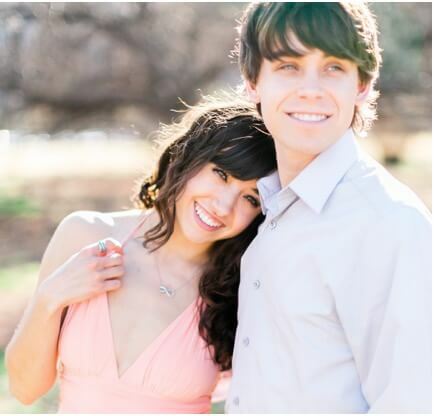 Make money together by working towards team goals! 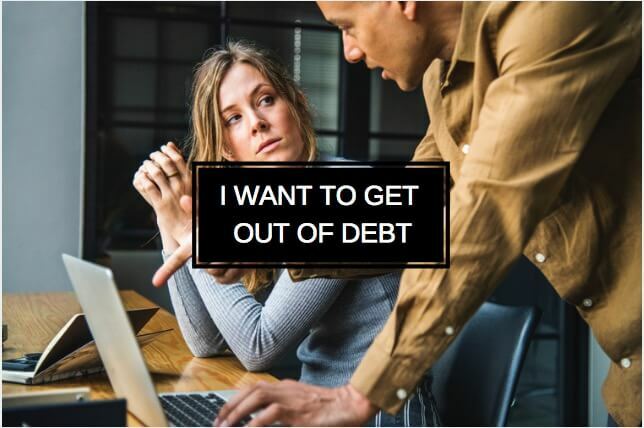 When you sign up with Facebook or invite friends of your own, you’ll automatically get added to an Ibotta team where you work together to achieve 4 levels of free money bonuses! Plus, the bigger your team the faster you earn! 3. Get a FREE $10 gift card today! When you download the Ibotta app today with our link, you’ll instantly be rewarded with a free $10 gift card! All you have to do is snap a picture of 1 receipt. 1. Is Ibotta worth it? 2. How do you get your money from Ibotta? Go to your account page and hit “Withdraw Cash”. Now, all you have to do is pick between cash or free gift cards! Want more ways to rack up free gift cards? 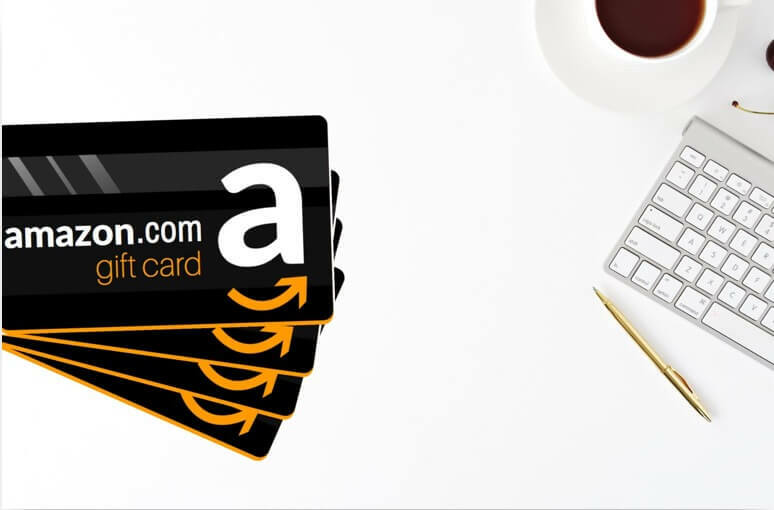 Check out our 25+ lazy ways to Get Free Amazon Gift Cards Fast! 3. How do you redeem on Ibotta? Open up your Ibotta app, hit “Redeem”, and snap a quick pic of your receipt. Then, sit back and watch that free money drop into your account. Yes, Ibotta is very safe! 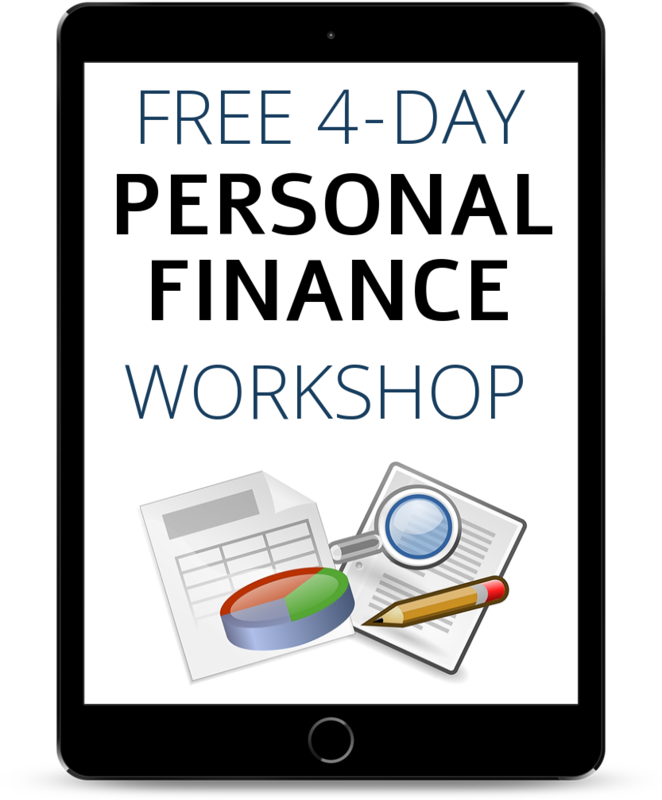 No personal information is needed to start earning free money today. 5. Do you have to buy stuff you don’t normally buy? No! 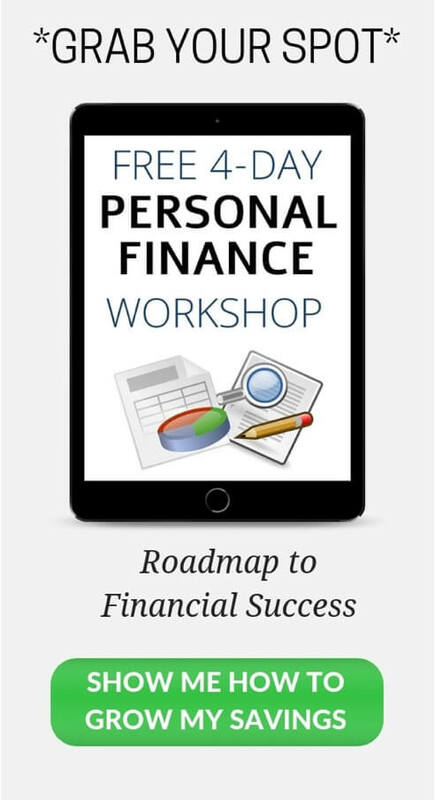 You can earn money from the things you already buy like bread, eggs, and milk! 6. Is Ibotta only for groceries? Nope. You can earn cash back for clothing, toiletries, cosmetics, pet supplies, and auto accessories! 7. Are there other apps like Ibotta? Our favorite app like Ibotta is the Drop App. 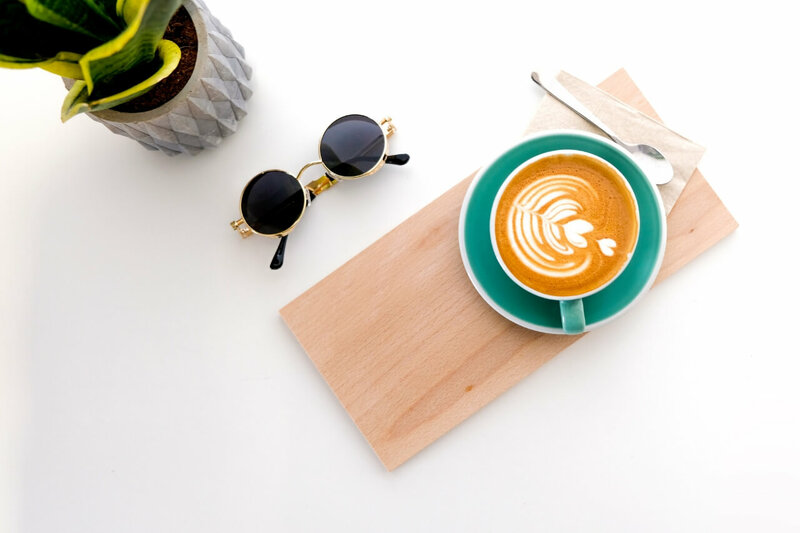 Drop earns you free gift cards on autopilot. Learn more about the Drop app in our full Drop App Review. Ibotta is a legit app that is 100% free to use, and pays you real money to do your day-to-day grocery shopping. 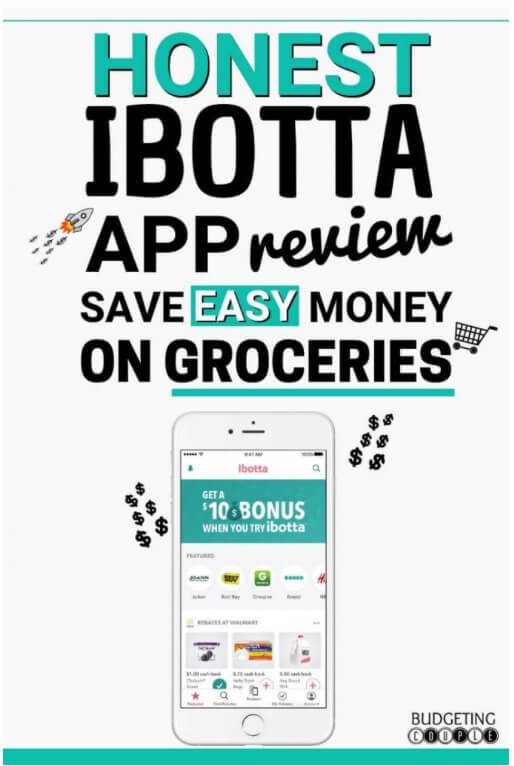 If you’re looking for a pain-free way to save money on groceries (every time you shop), the Ibotta app is the perfect tool! 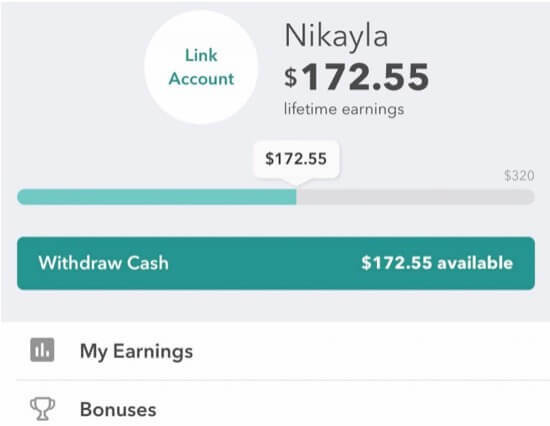 After testing out Ibotta for the past two years we can confidently say Ibotta is a legit way to earn free cash and gift cards. Our final Ibotta App Review: We’re HOOKED! 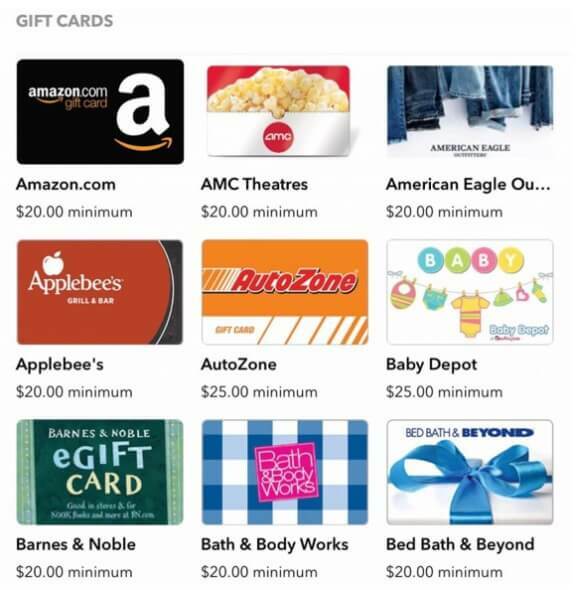 Start racking up free cash and gift cards with Ibotta, right now! Treat yo’ self with all those free gift cards! Alright, that is our final stance on: “Is Ibotta legit?” and our honest Ibotta review. 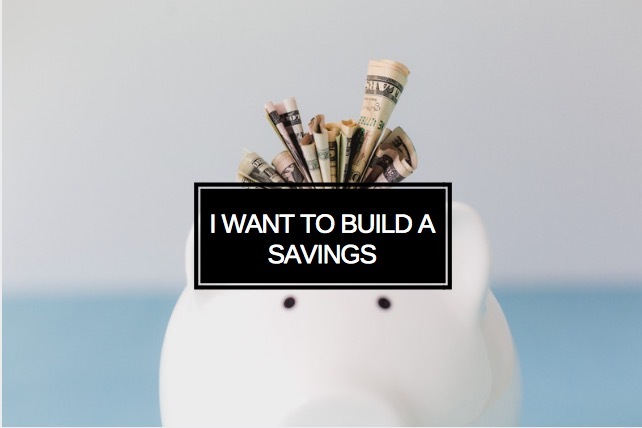 Be sure to follow us on Pinterest for more money saving tools, tips, and tricks! Want to save this article for later? Pin it here!